Do you have someone in your life who dreams of making movies? Or someone who just loves knowing how they’re made? 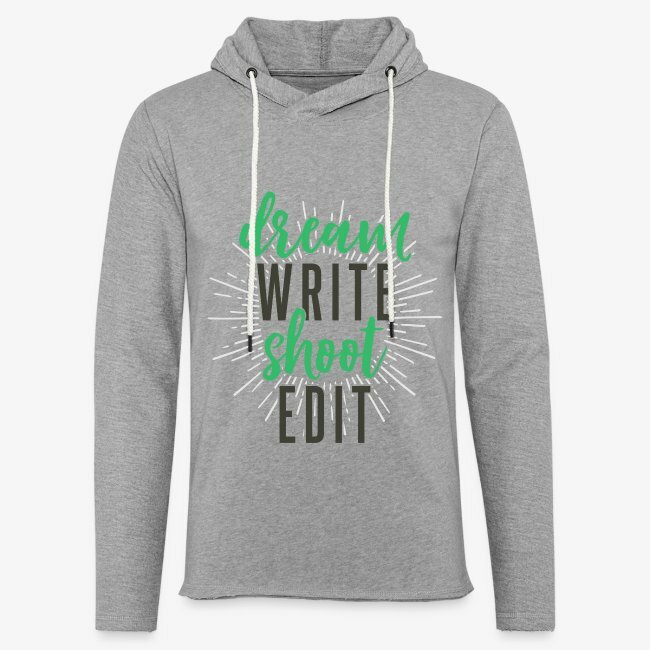 Well, we've got some charming gift ideas that the aspiring filmmaker in your life will be sure to love. They provide a gift option for their courses. 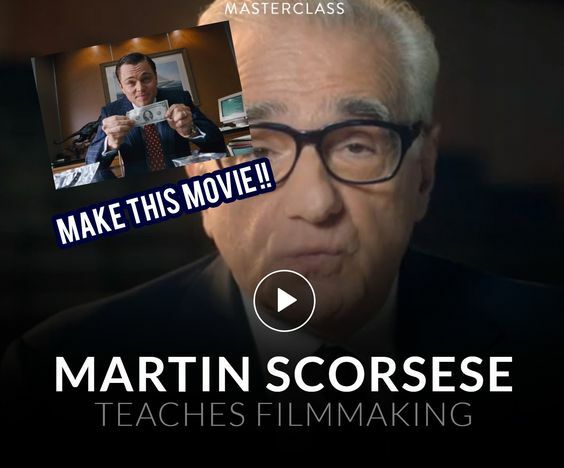 You can gift this course to the filmmaker in your life. 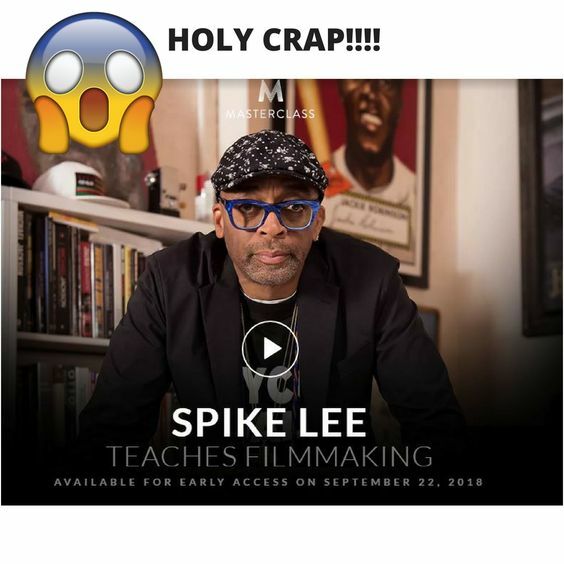 Winning his first oscar for black Klansman, legendary Spike Lee teaches the art of visual storytelling. Whatever your level or passion, Creative Live teaches you the fundamentals of filmmaking. These all-time favorites are a great place to start. 5-Lens Covers-Everyone needs lens covers. I can't tell you how many lens covers I have lost and got mixed up with other shooters. LenzBuddy’s offer custom lens covers. 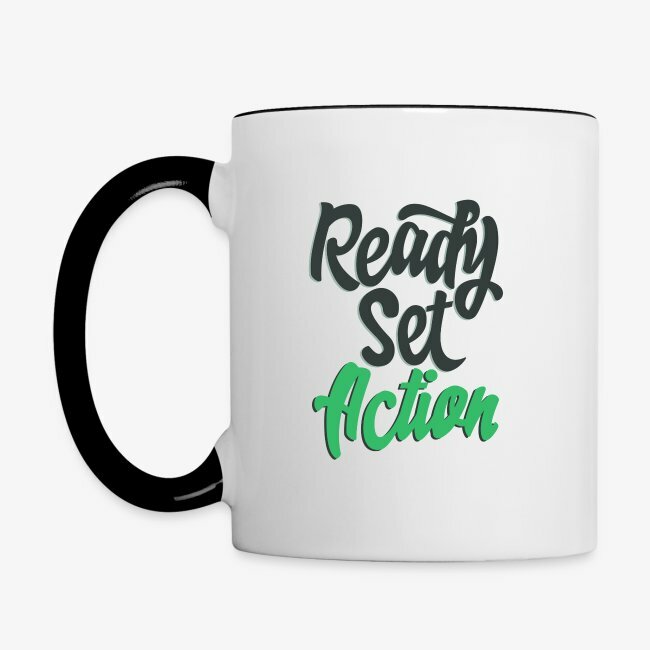 A great gift for videographers with their own branding and logos. JOBY’s signature flexible tripod comes in different sizes depending on your camera’s size and weight. This product by JOBY allows you to keep your phone or camera still on almost any surface to achieve the perfect shot. The GorillaPod can flex around branches and poles, stand on sturdy surfaces, and certain models can even attach to magnets. 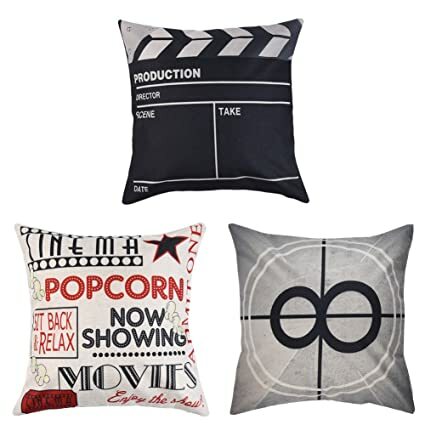 7- Movie Pillows-Perfect for any theater room or the couches in the production office. Chances are, if you’re in the film and video production industry, it’s safe to say that you’re a fan of movies. 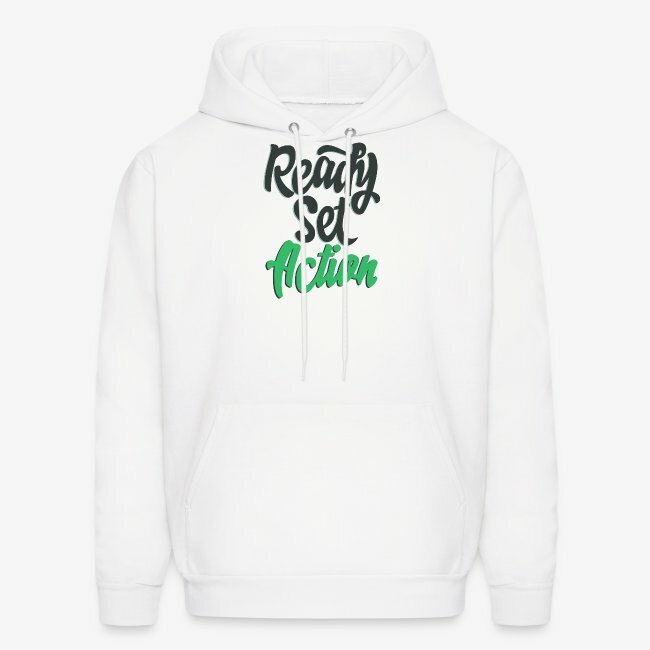 Check out the apparel and goods from our studio store. Here are some of our favs. 11-Directors Chair-Make your project official with a director's chair. You can never have enough tape. This is gold when your are working on any type of set. Gaff Tape can hold together almost anything and colored tape is used for the actors to hit their marks.